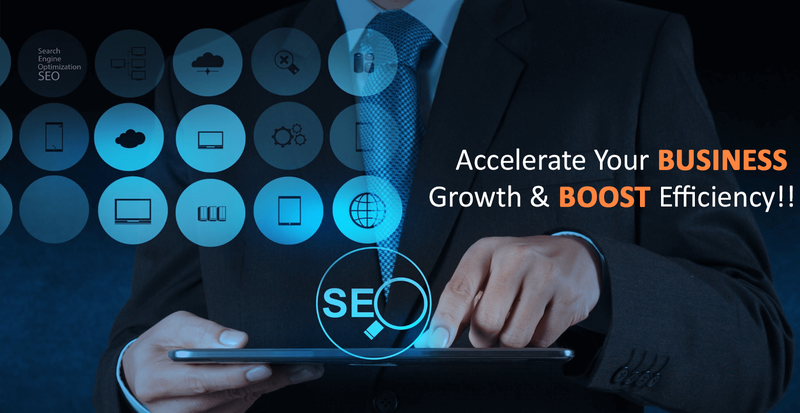 We power websites of diverse domains to conquerer higher rankings on search engine result pages of top search engines like the Google, the Bing. From hard sales emails, testimonials to soft sales emails we have a pool of email marketing pros with years of intensive industry exposure to script email strategies for businesses of different verticals. We devise winning formulas for SMO campaigns by analysing and scrutinising every inch of your business and potential customer base. Thus, leveraging high ROI for your campaigns. We have unearthed the secrets of building strong online reputation for businesses. Our ORM specialists proceed by removing all the negative stuff. We promise to open floodgates of traffic and leads, thus, improving sales. All that at a lower cost per acquisition, by efficiently utilising the popular ads channels like the Google Adwords. Content writing is an art that's why we have a pool of artists ready to write on a variety of stuff, both technical and non-technical content. "We tick all the boxes of an ideal internet marketing agency, starting from a team of professionals, quick delivery of the project, to seamless client connectivity." "We thoroughly appreciate every second working with the group of professionals. Internet marketing proficients were great assets for the project, owing to vast knowledge and years of industry exposure." "Got the best online marketing results, all thanks to Kindlebit online marketing team. Pretty much satisfied with the work quality, co-operation & friendly communication. Would recommend it for best SEO results." "Kindlebit's approach to social media marketing was perfect for my brand. I saw a great difference in weekly leads & sales. Really moved with impressive content writing skills too. " "I found Kindlebit the right choice which has changed my perspective about offshore Internet marketing companies. Their team is dedicated, skilled and passionate to work with." "Nice work, Impressed with the SEO approach & smart work. Not only our website visibility was improved on Google search engine, the daily traffic increased incredibly in no time."